Manchester SpiceCorps: May the Fourth Contest - Win Tickets to All Access! May the Fourth Contest - Win Tickets to All Access! Live in the UK, Belgium, Denmark, or Germany? 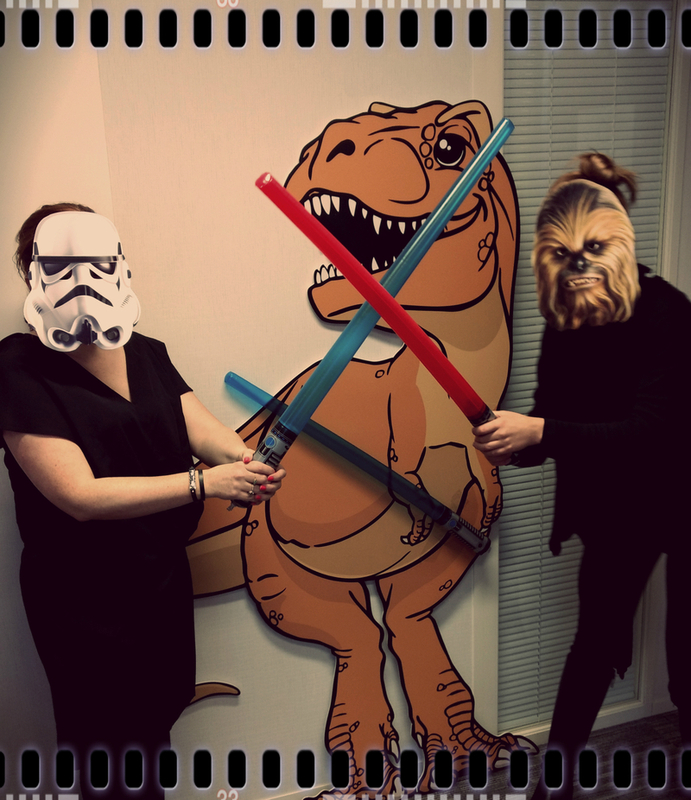 Join our May the Fourth contest to win free tickets to All Access! Drop by the May the Fourth All Access Contest thread to enter - and join in the banter! Nina (Spiceworks) & I can't wait to see what you come up with!